This year I’ve had the pleasure of coaching an amazing individual, Luke Gulbrand. 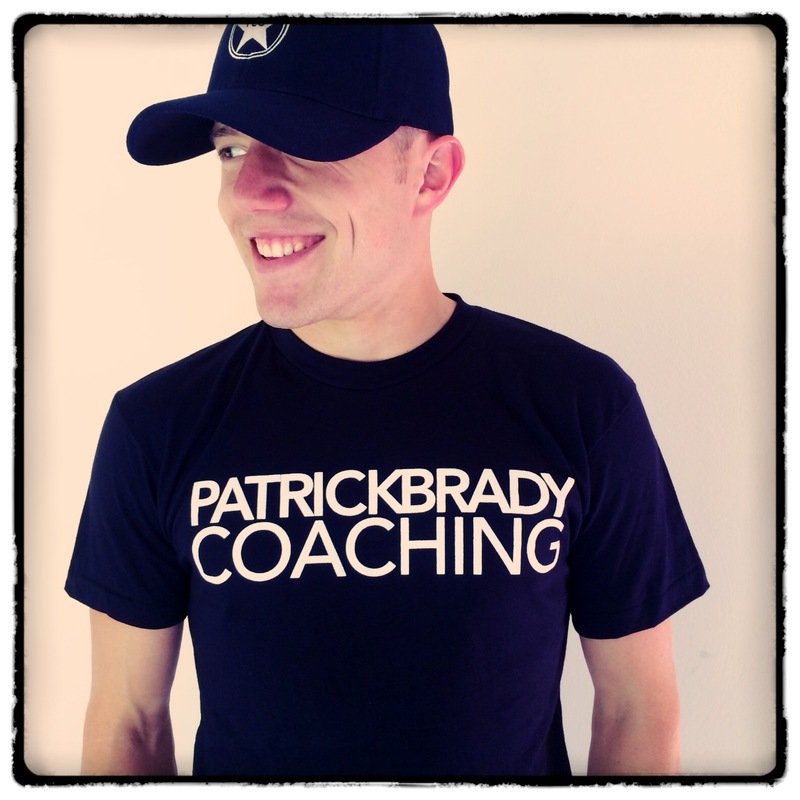 He approached me in early 2014 about running and triathlon coaching which rolled into Ironman Wisconsin coaching. 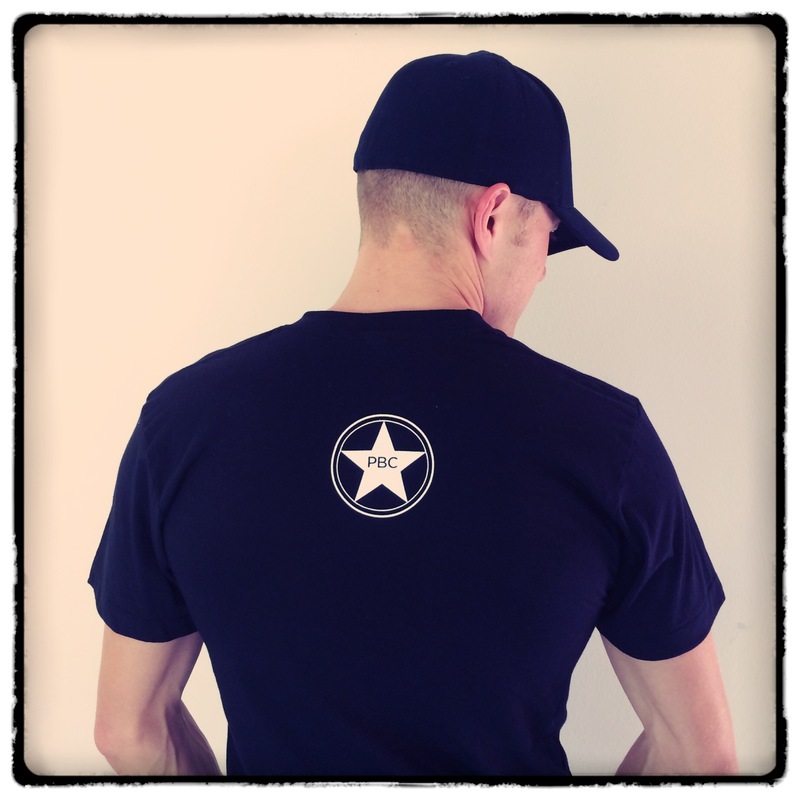 Not too long before the race Luke launched a new Facebook page and started a blog about his journey. Luke’s challenges with triathlon are unlike those that most of us face. 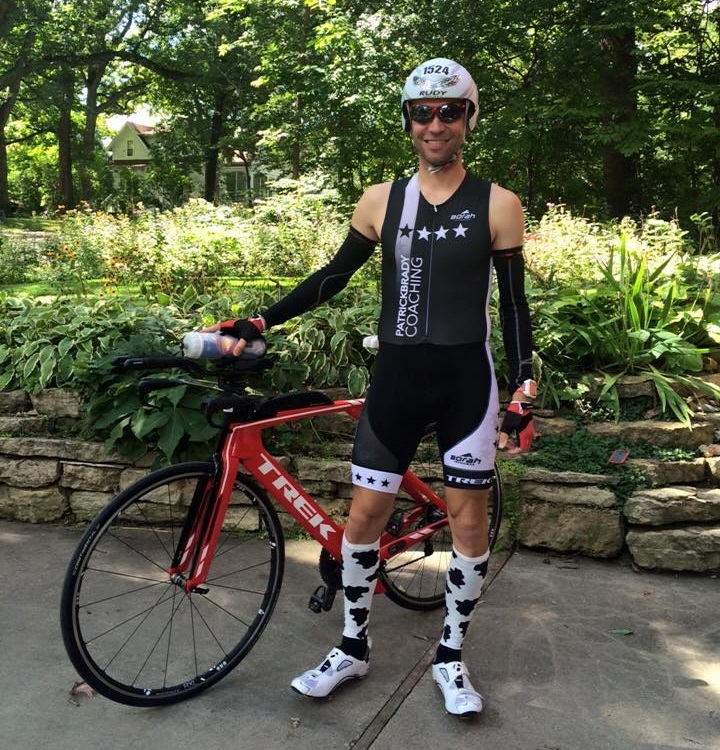 He has Crohn’s Disease, which has made simply completing some workout challenging, much less an entire Ironman. Luke persevered last Sunday and not only completed the race, but posted a great time of 14:41:09. I get goosebumps just thinking about it. To read more about Luke’s story and his plans moving forward, visit his blog, Facebook page, or check out the news story that he was recently feature in. Next time you think you can’t make it through a tough workout or a grueling race, think of Luke. He did. 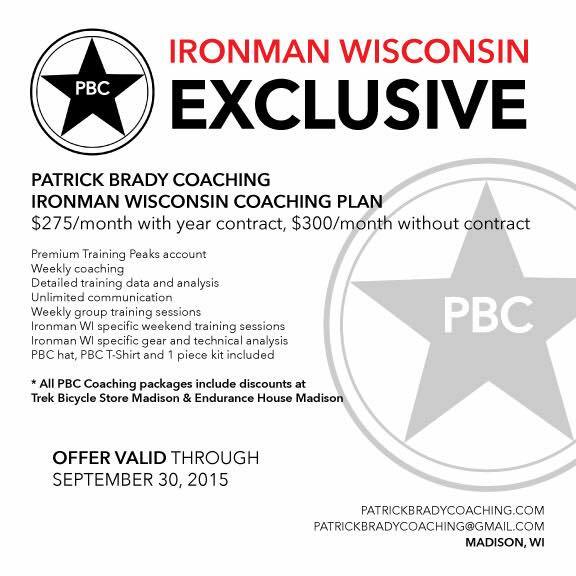 Spots for the 2016 Team PBC Ironman Wisconsin roster are filling up. Every day I continued to be more and more inspired by people’s stories, commitment, energy, and drive. 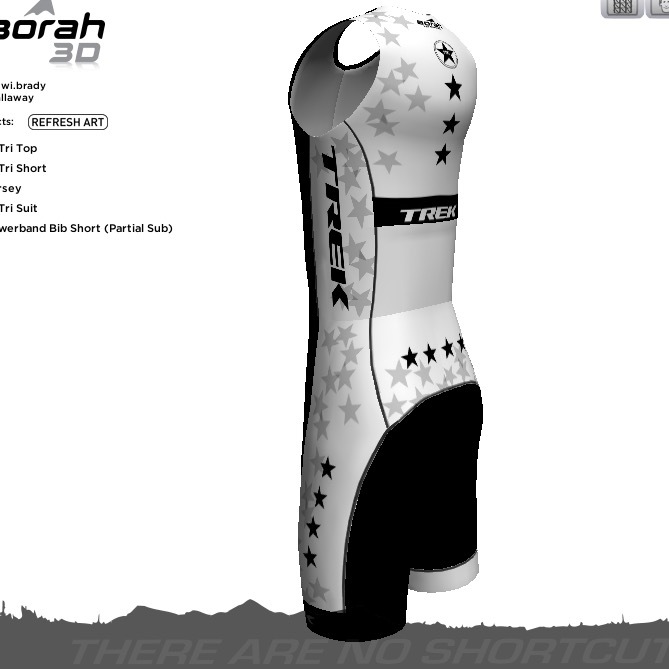 2016 is going to be a great year for Team PBC and I’m already looking forward to team camps and training sessions. 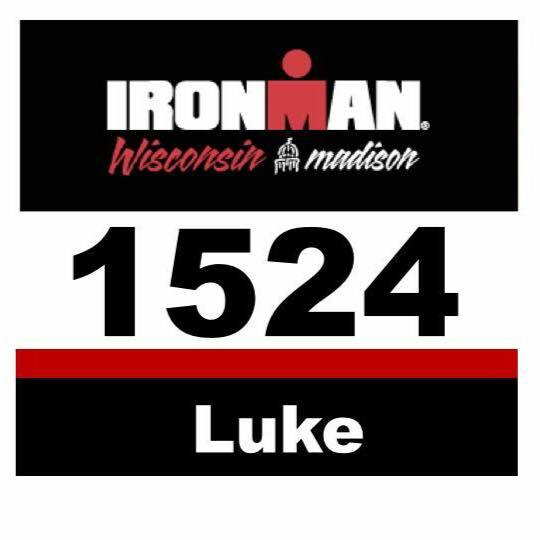 Furthermore, I’ve had a number of athletes commit to doing Ironman Wisconsin in 2017! 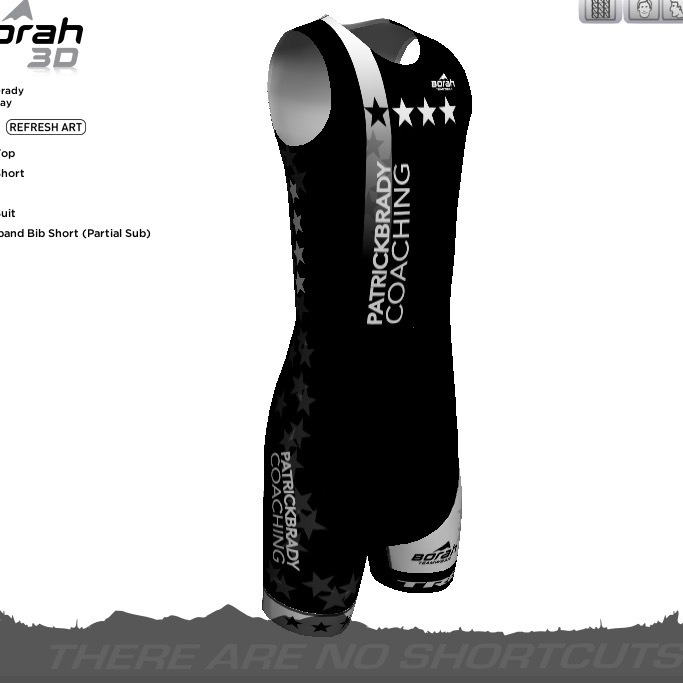 I feel so fortunate to be a part of this journey for so many inspiring and motivated athletes. 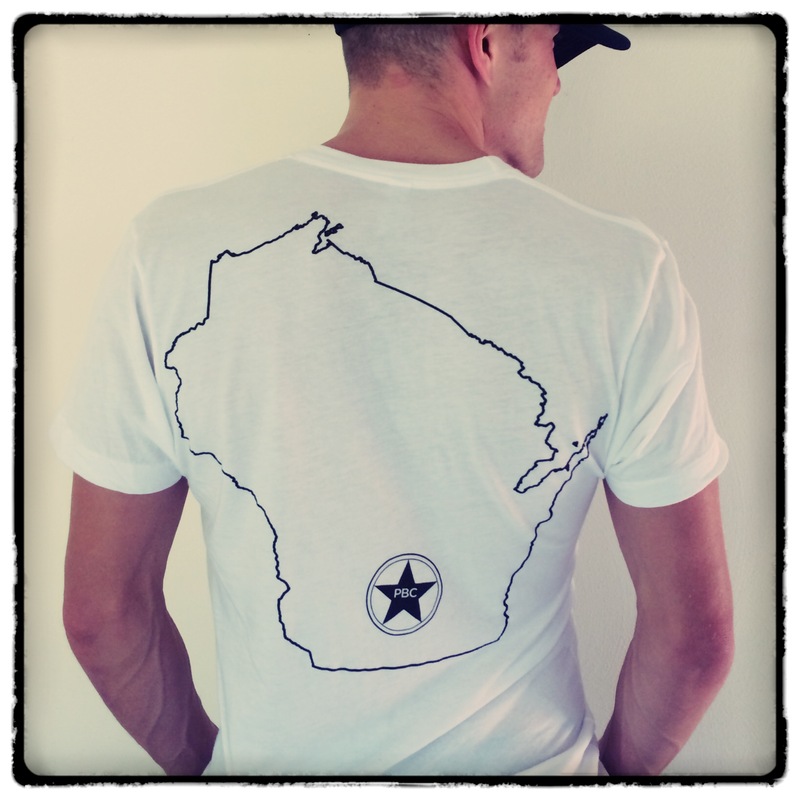 A handful of spots are still open for the 2016 Ironman Wisconsin roster. I’m offering a special from now through the end of September. 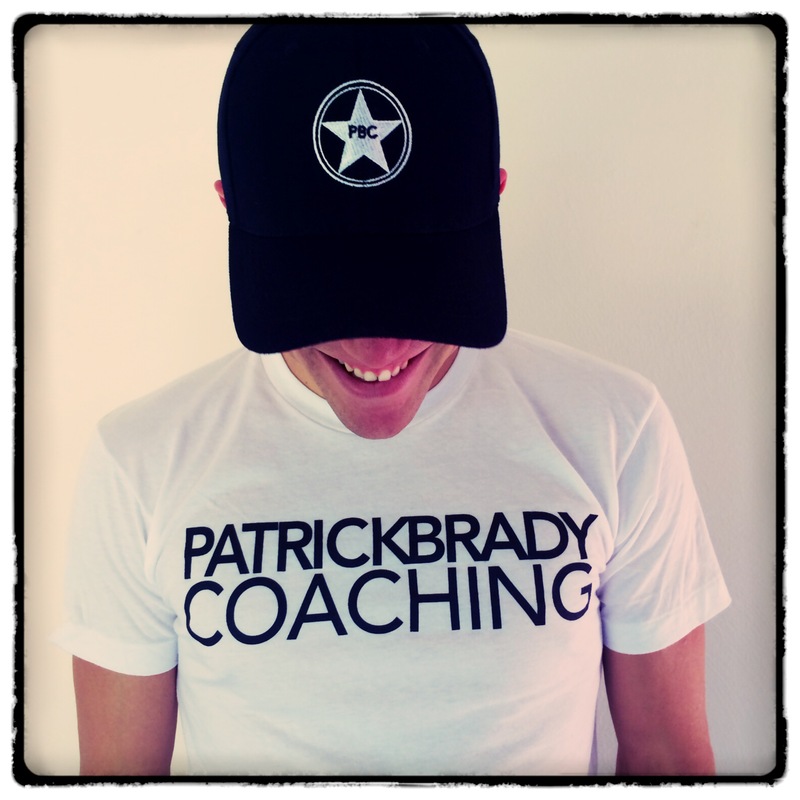 Any athlete who signs a 12 month contract will receive a discounted monthly coaching price, a free 1 piece PBC tri suit, a free PBC t-shirt of your choice, and a free PBC hat.